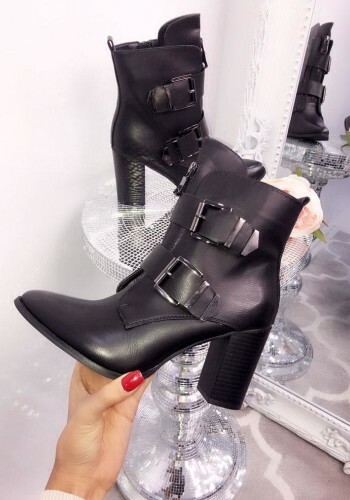 Step out and style up, Bows Babe, with the help of our amazing collection of women’s ankle boots. 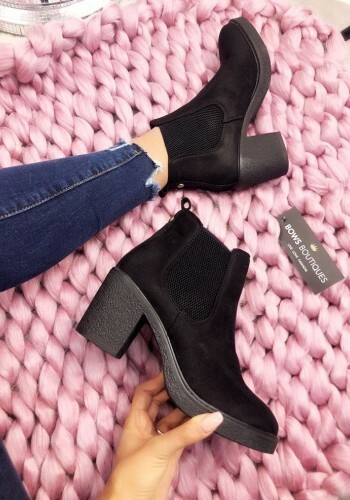 From festivals to hitting the high street, ankle boots don’t fade on sass - and you can rack up the style points, whether rock-chic or boho glam is your thing. Grab everything from fab faux suede, lush leopard prints through to classy two-tone heeled ankle boots. Team your flat ankle boots up with black skinny jeans or a shift dress and become truly strut-worthy this season!